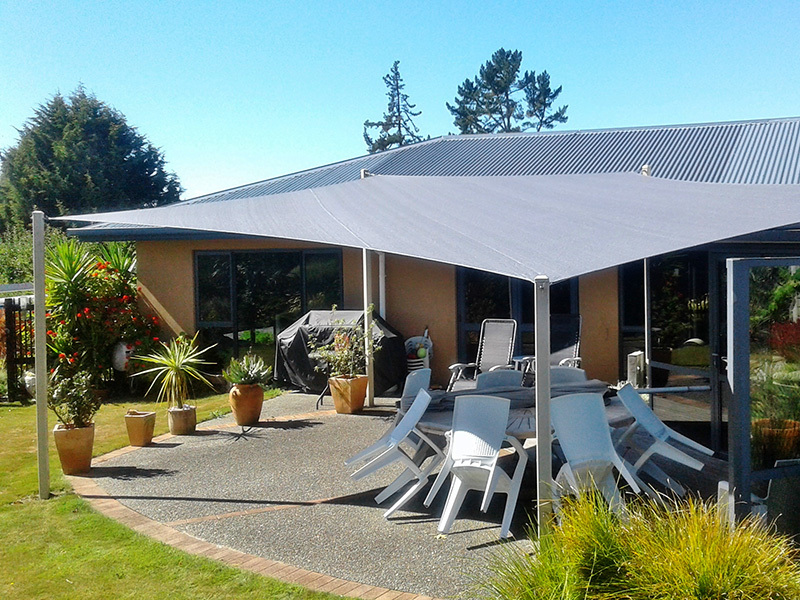 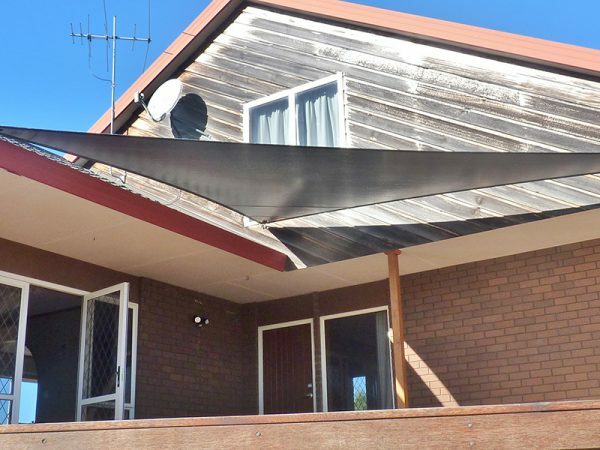 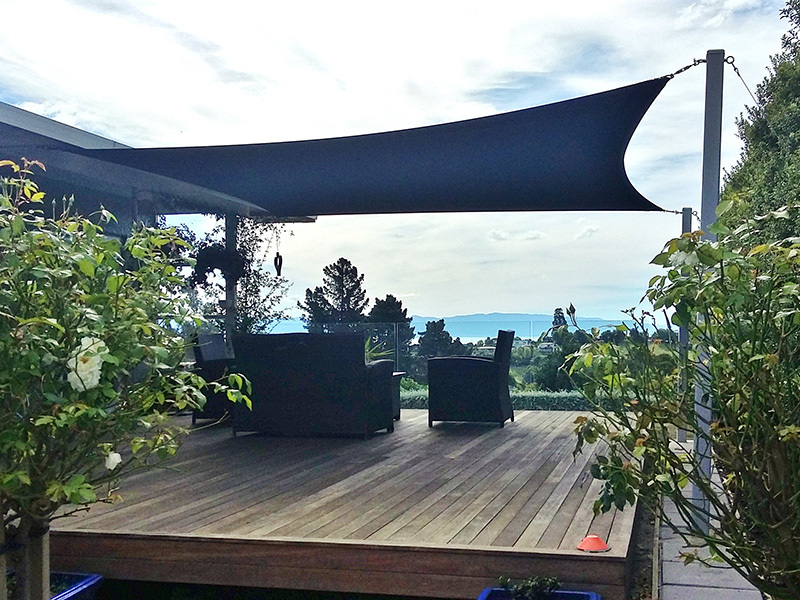 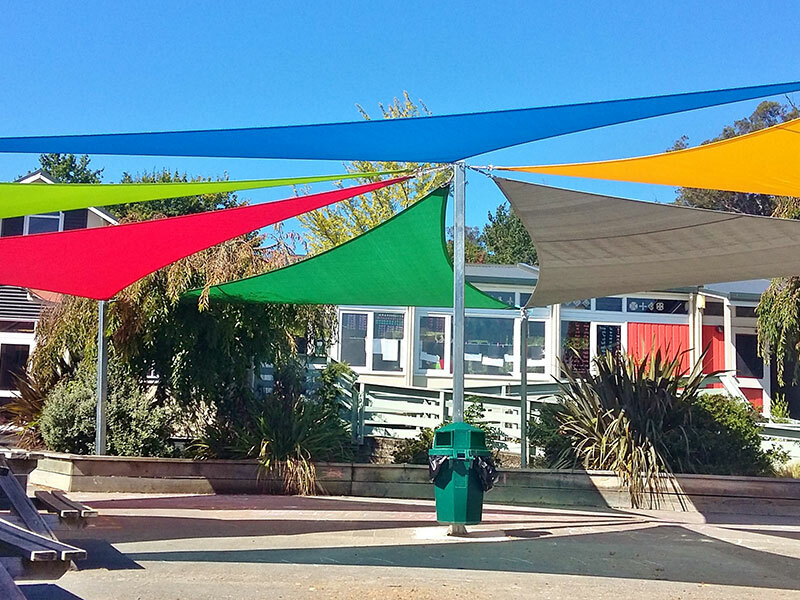 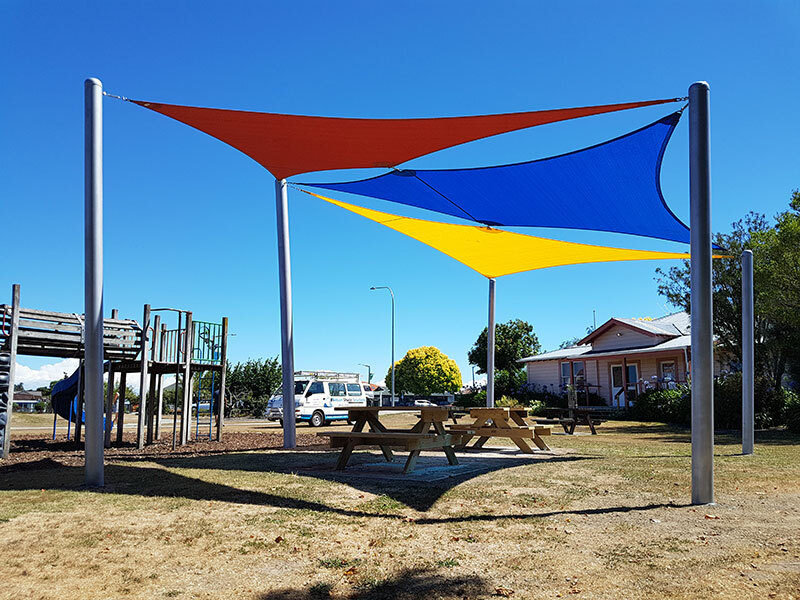 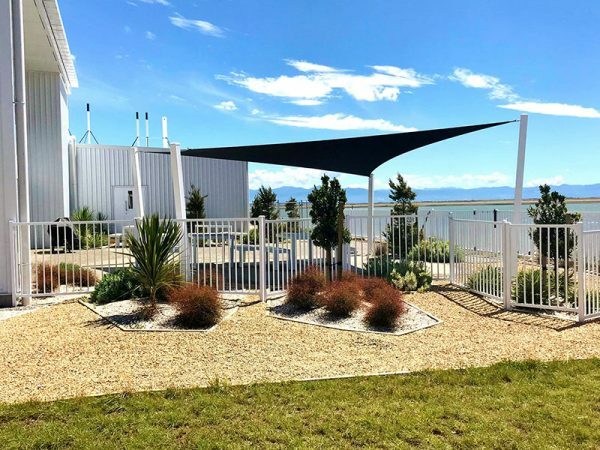 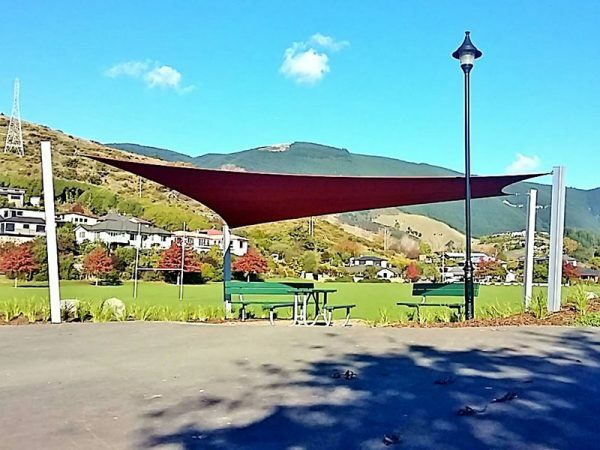 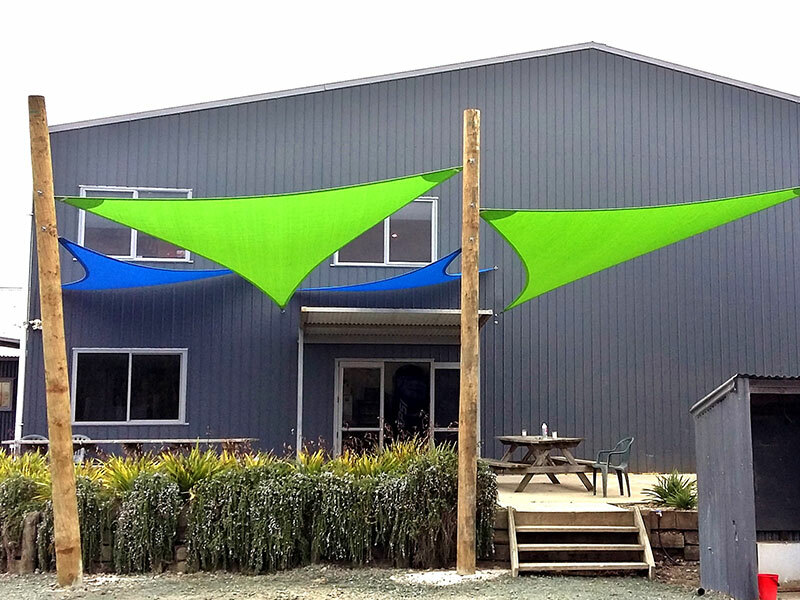 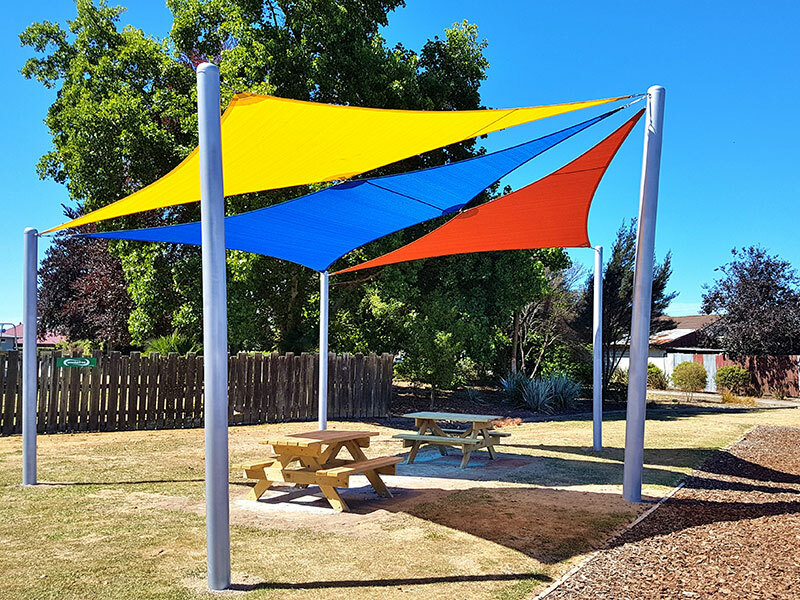 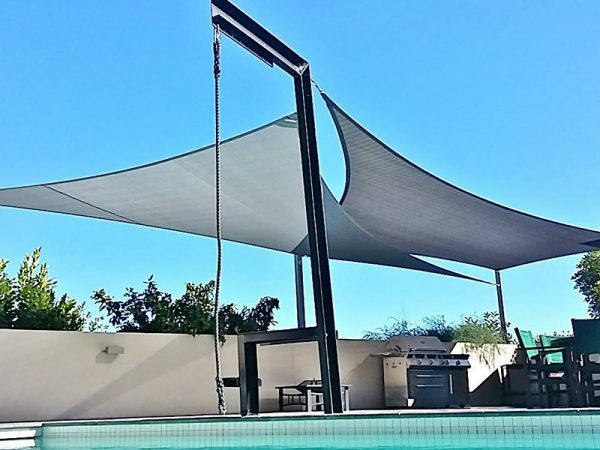 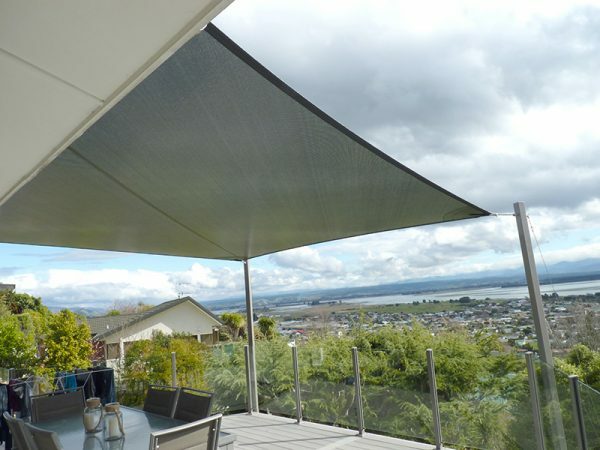 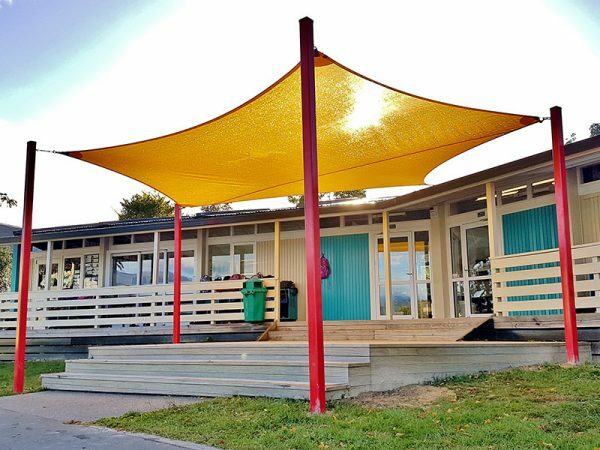 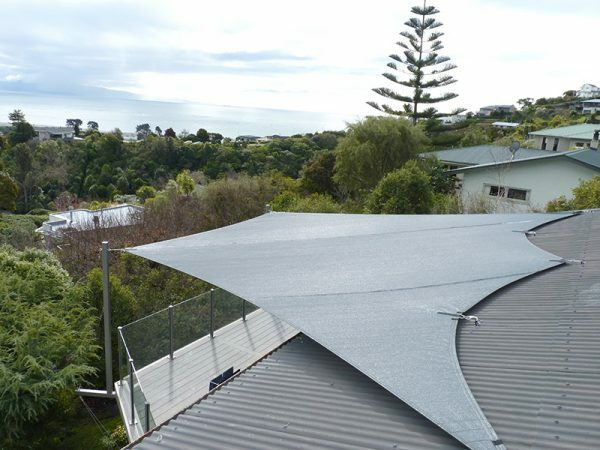 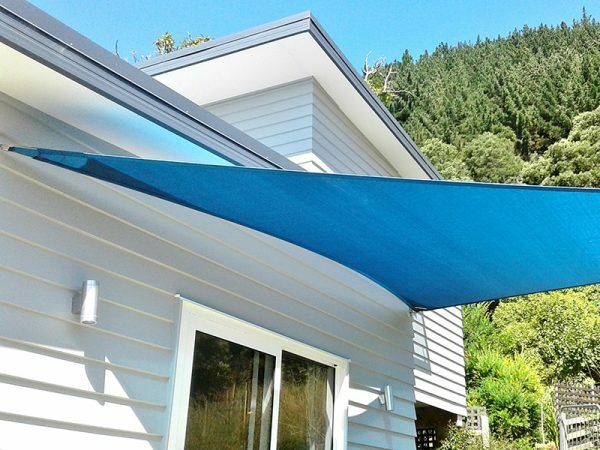 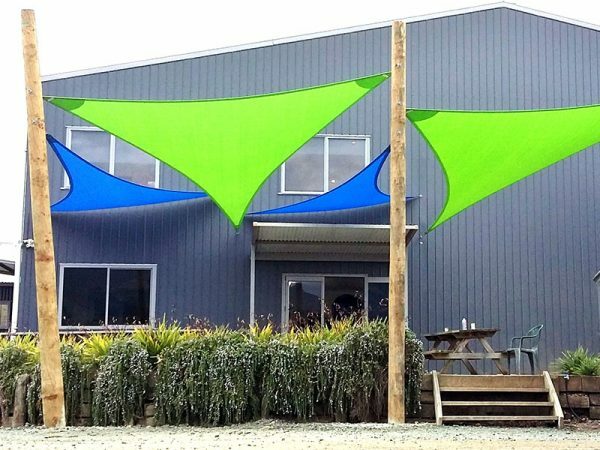 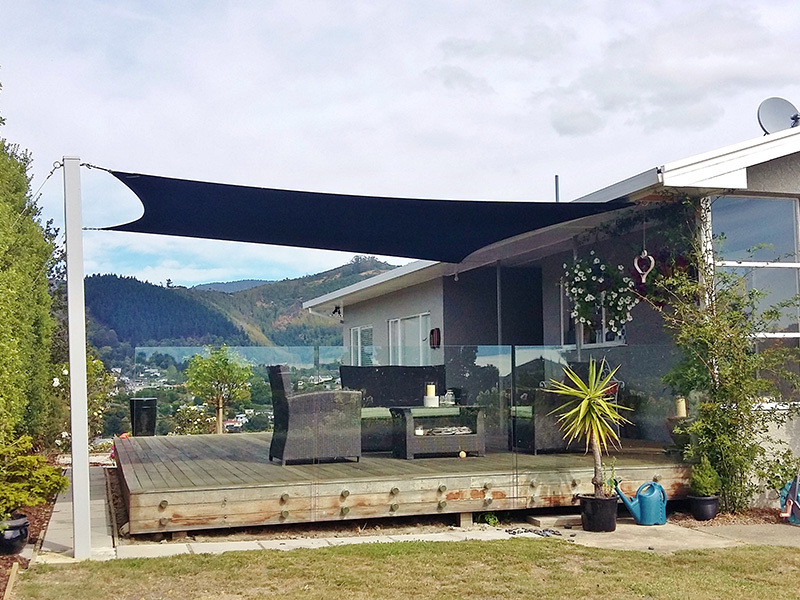 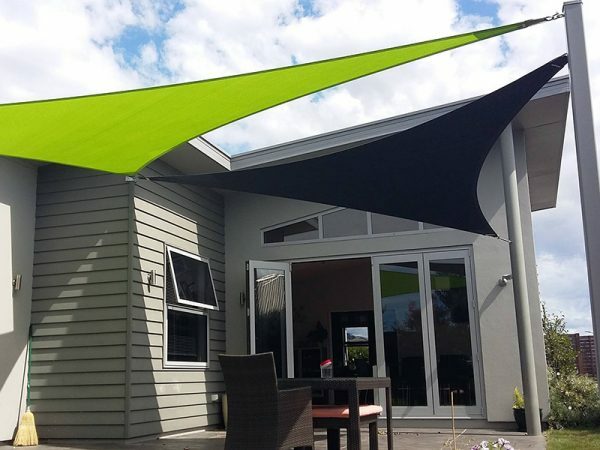 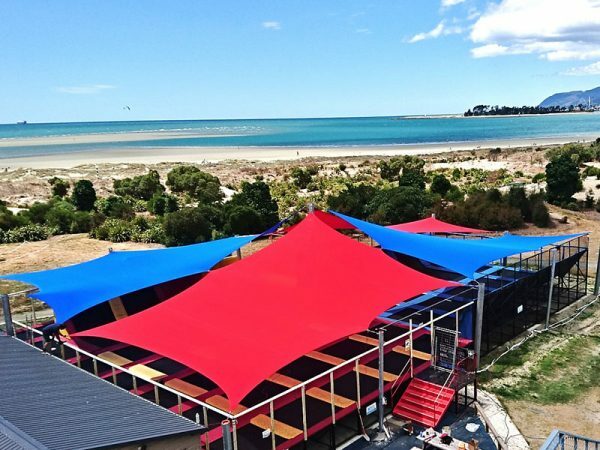 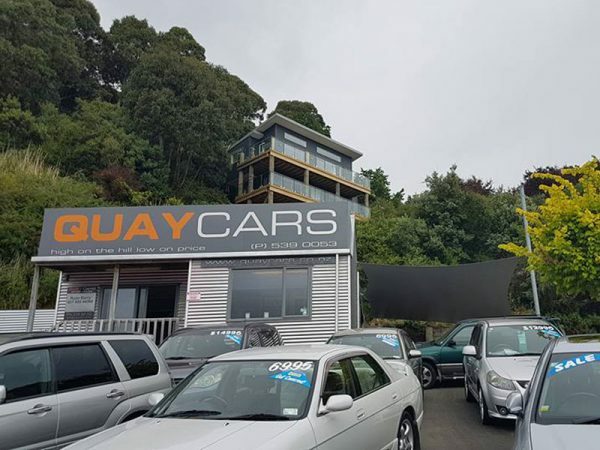 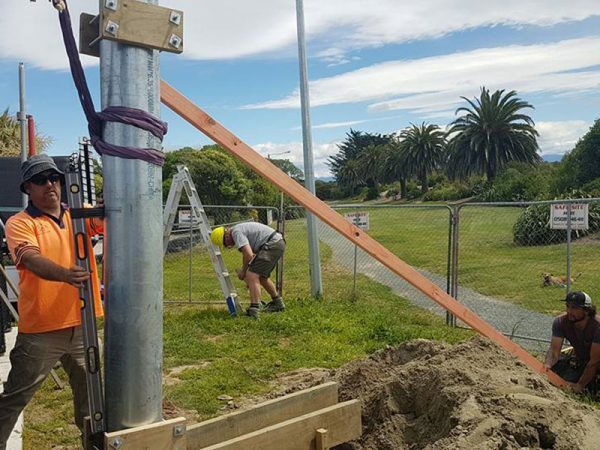 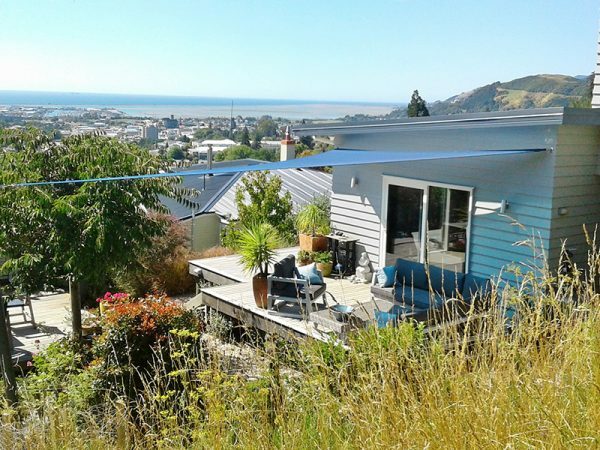 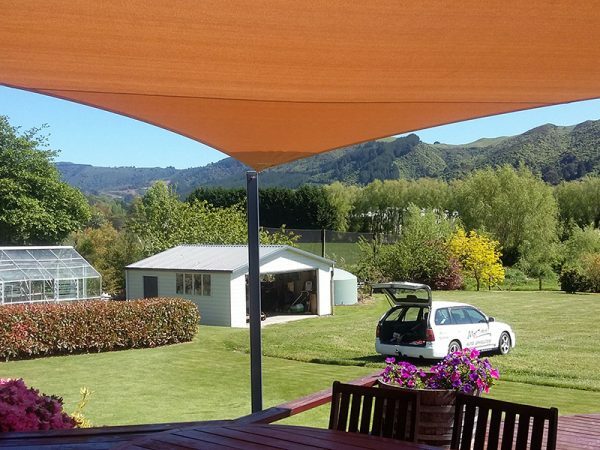 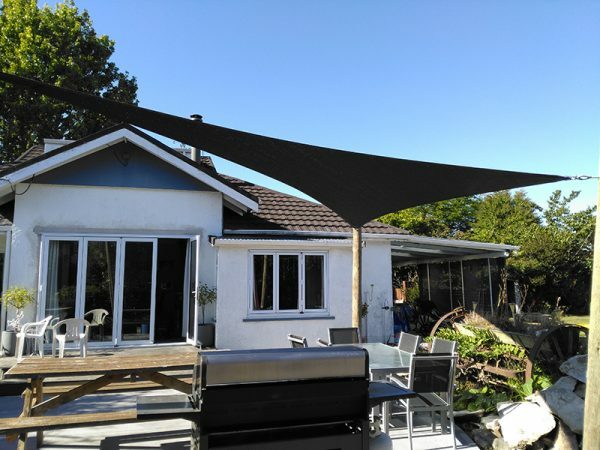 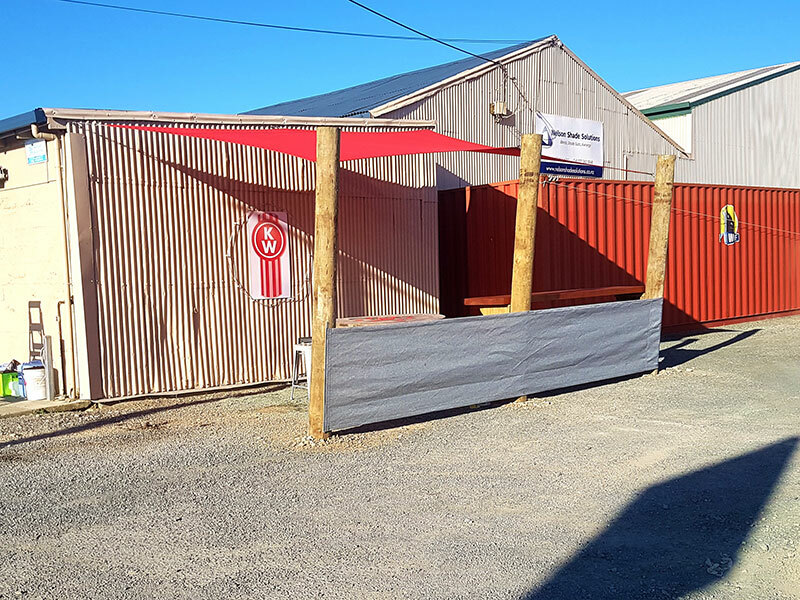 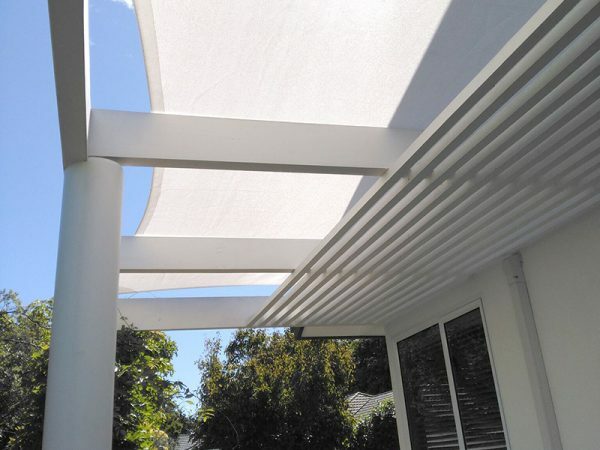 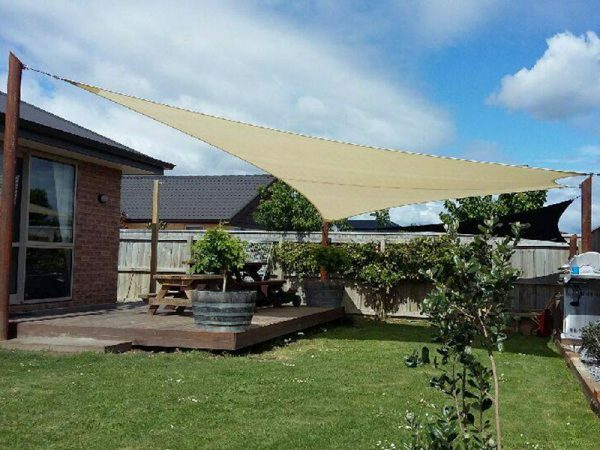 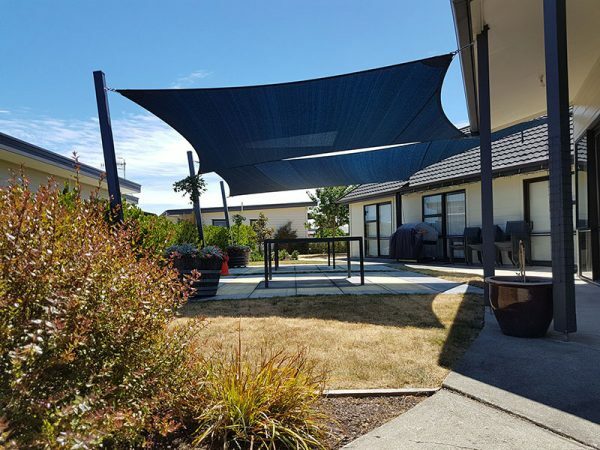 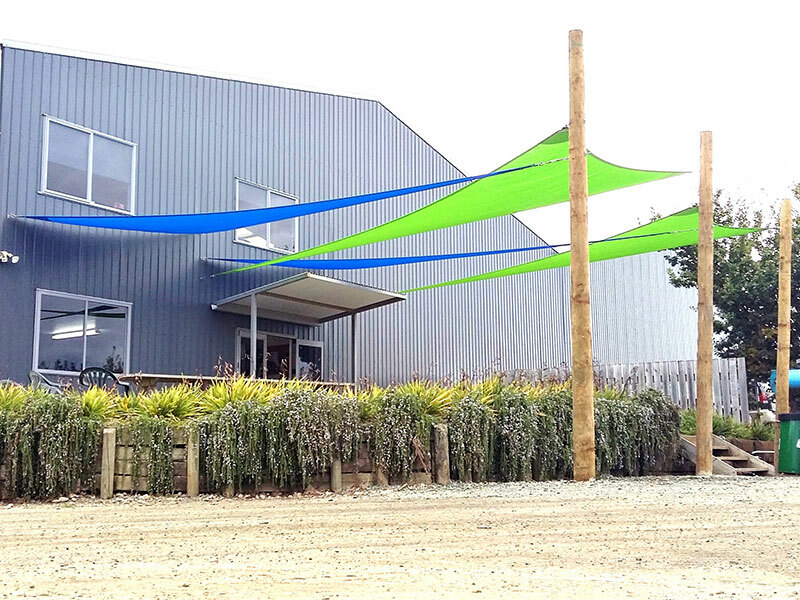 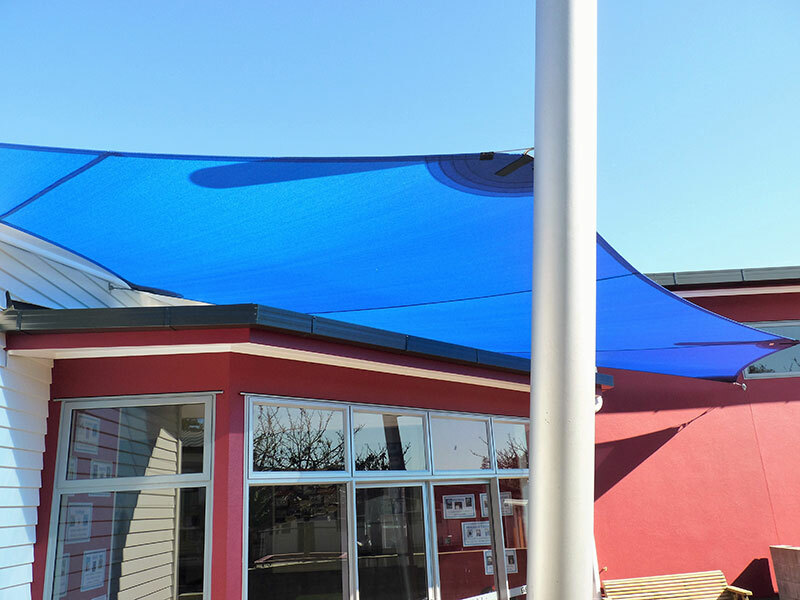 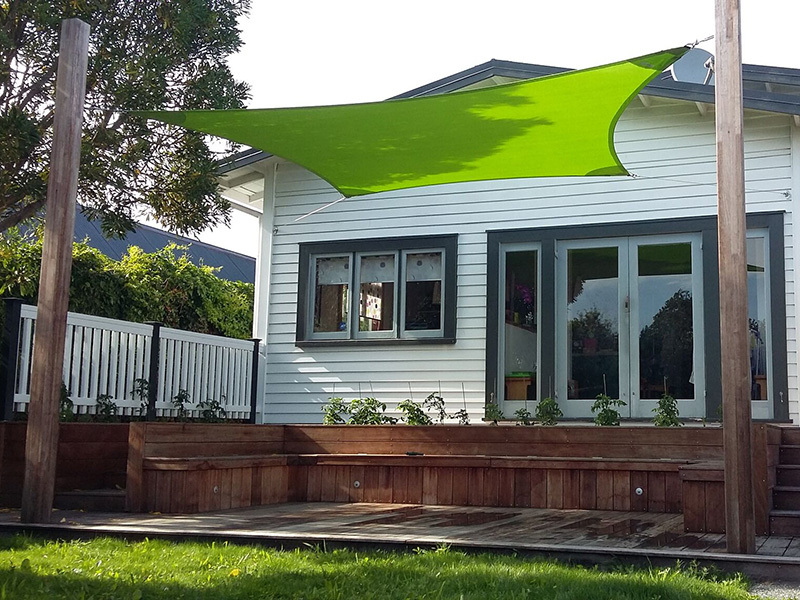 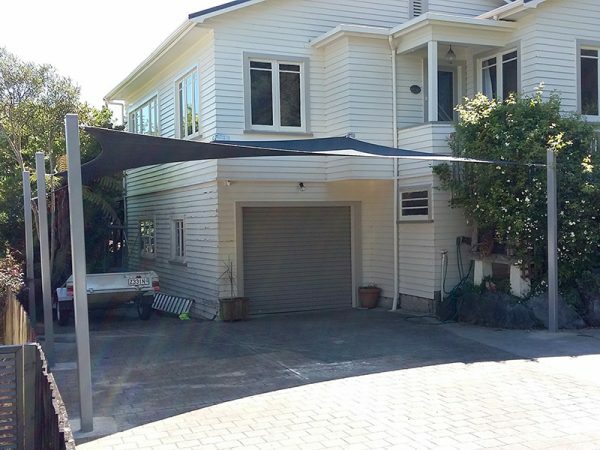 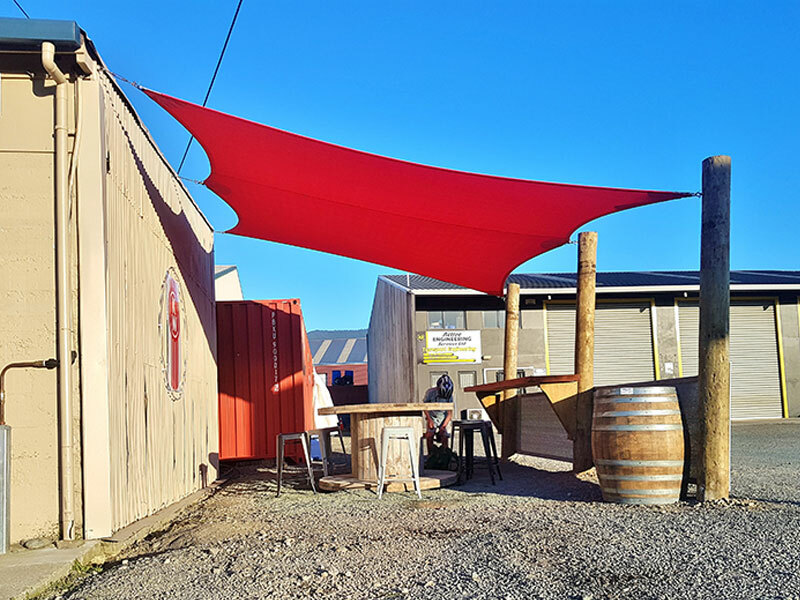 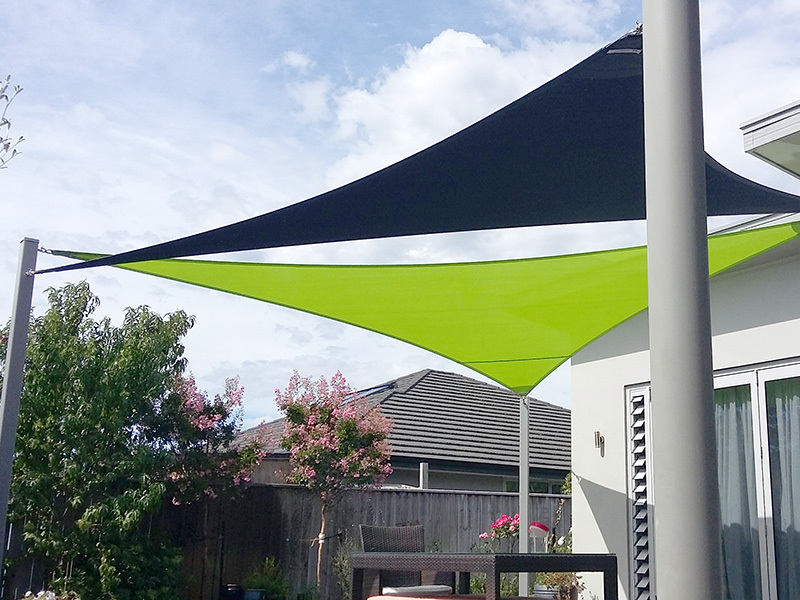 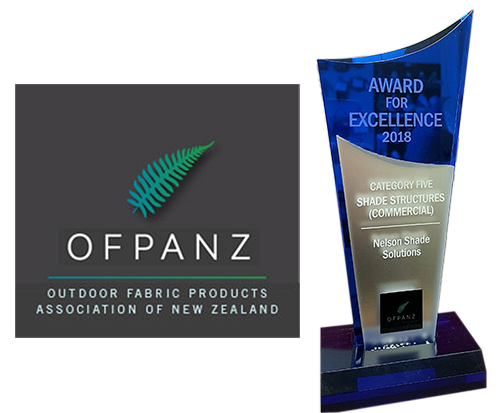 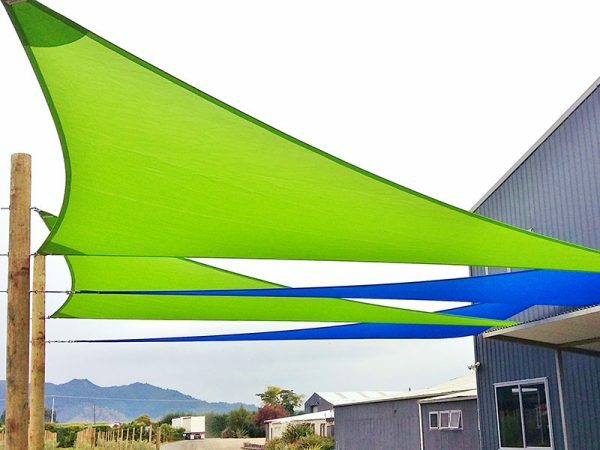 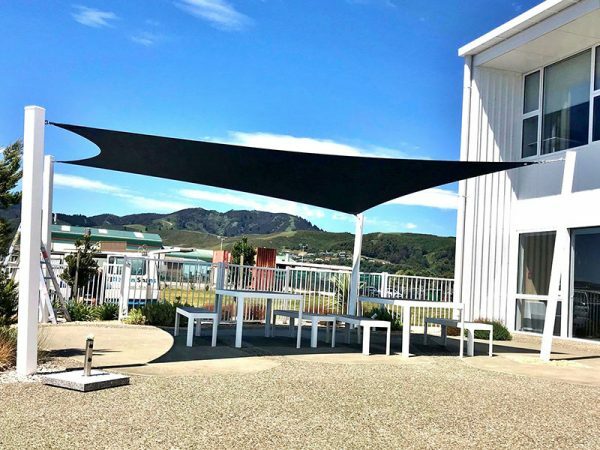 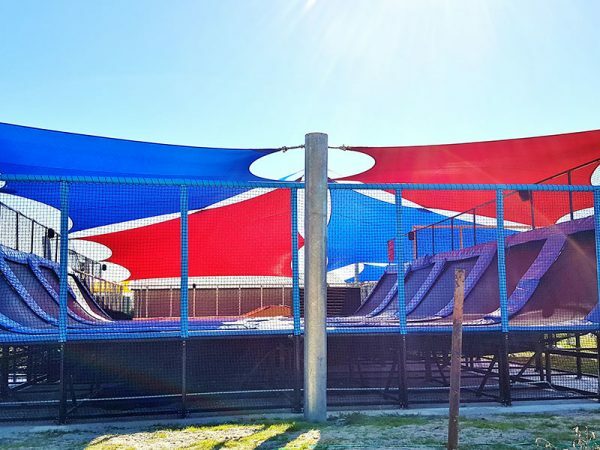 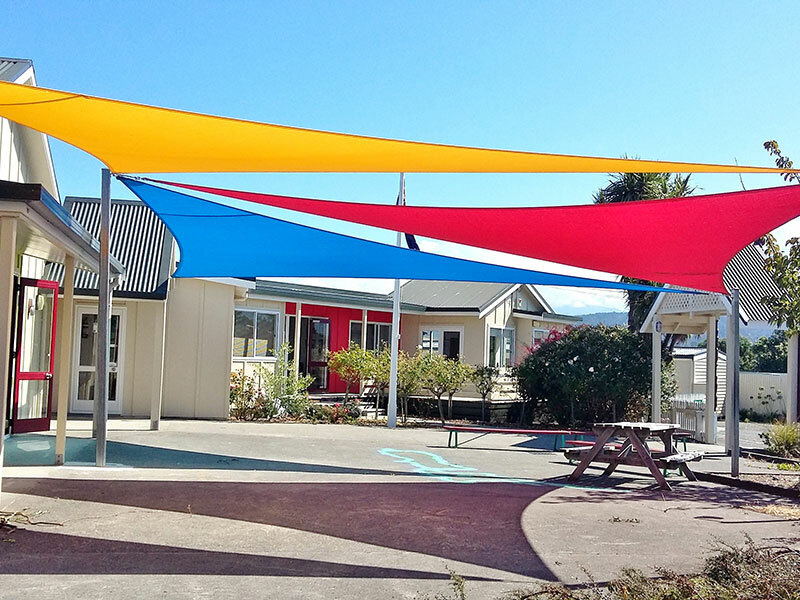 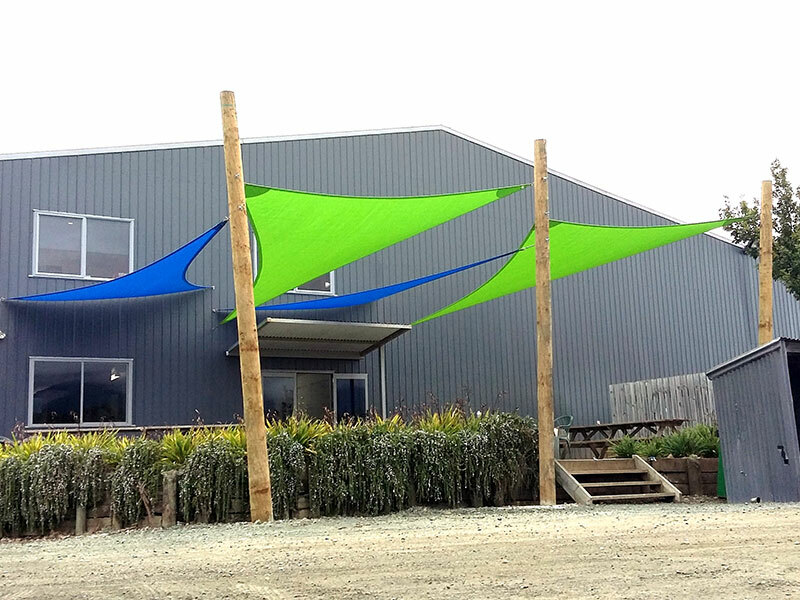 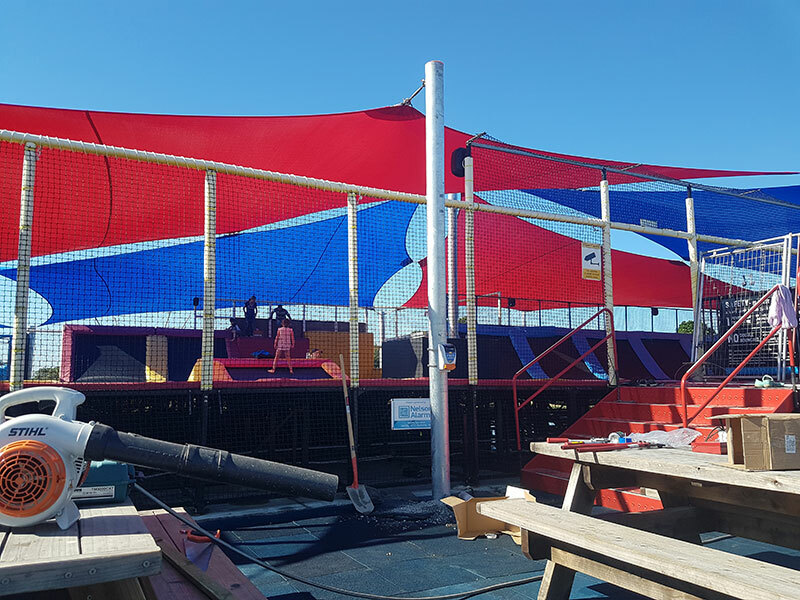 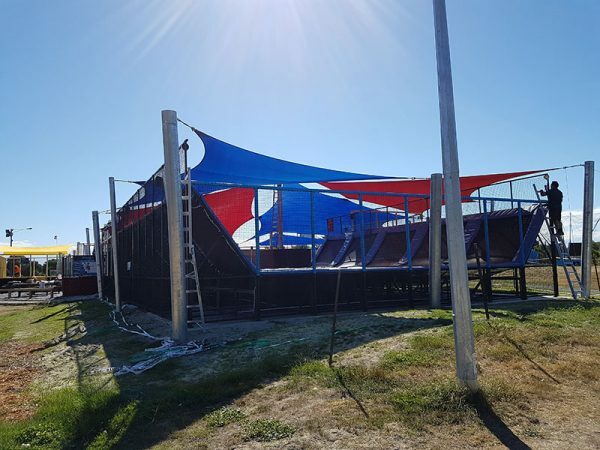 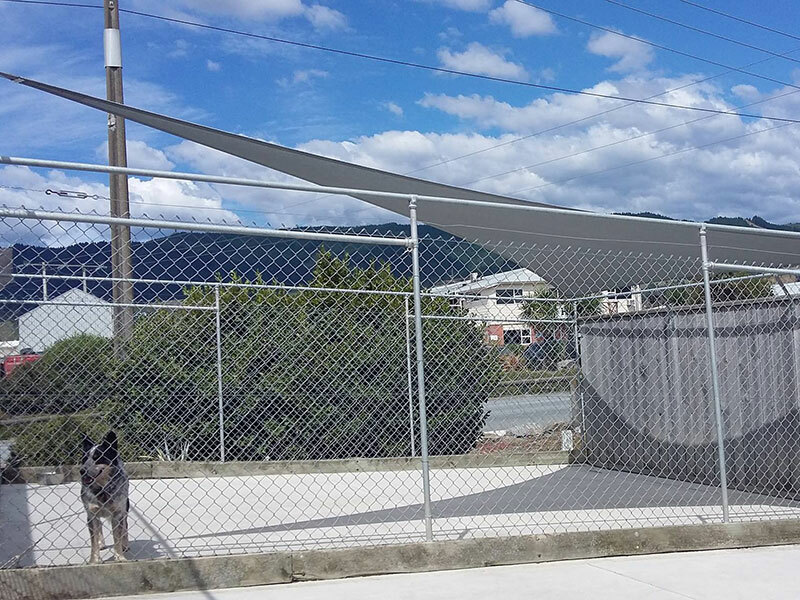 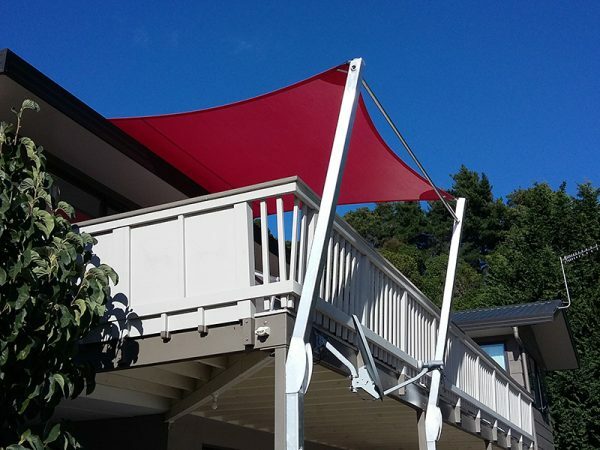 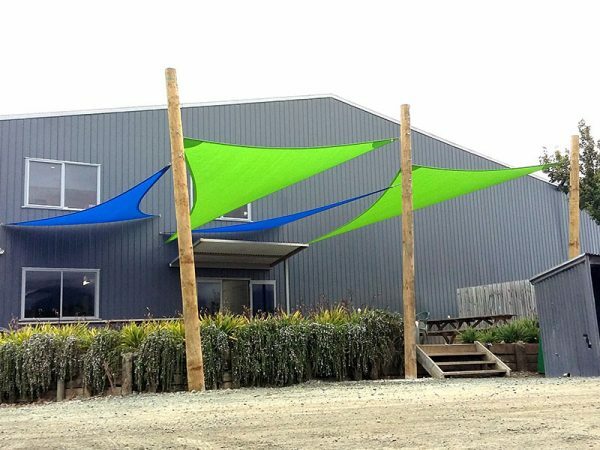 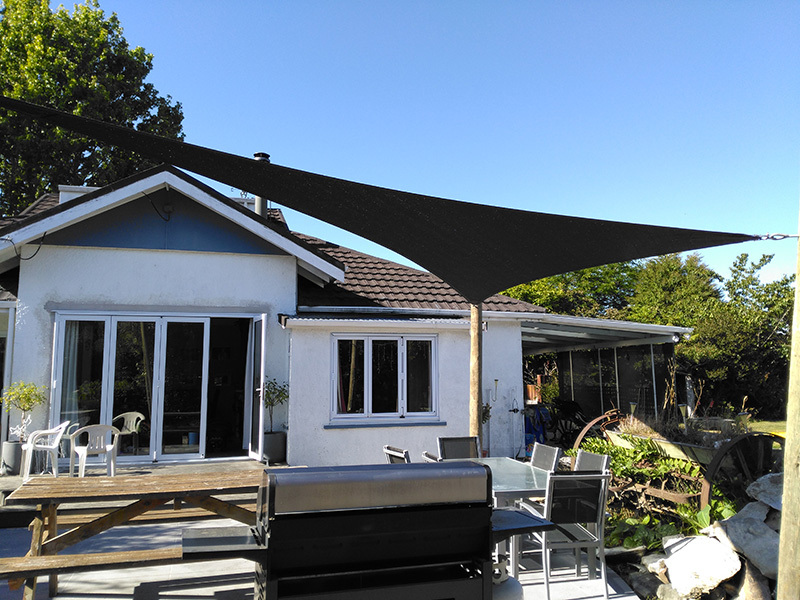 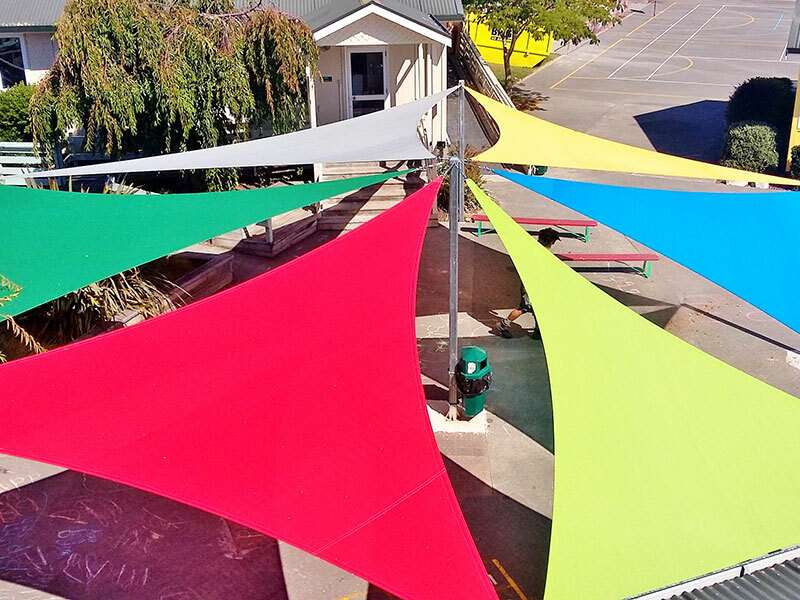 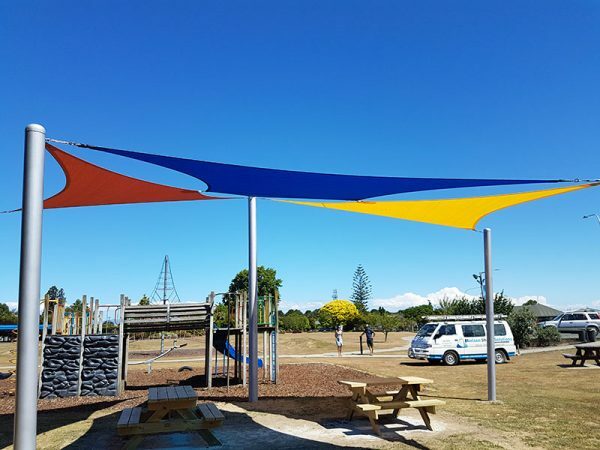 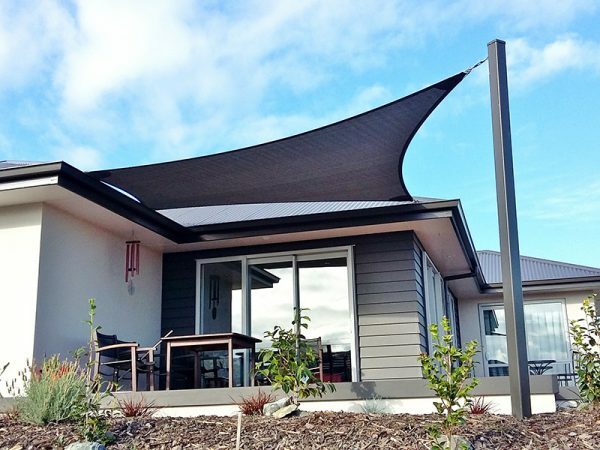 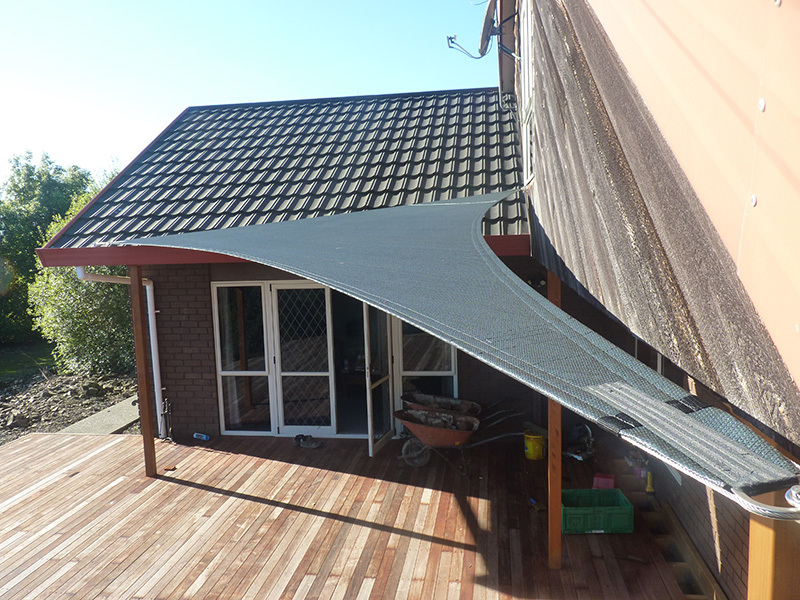 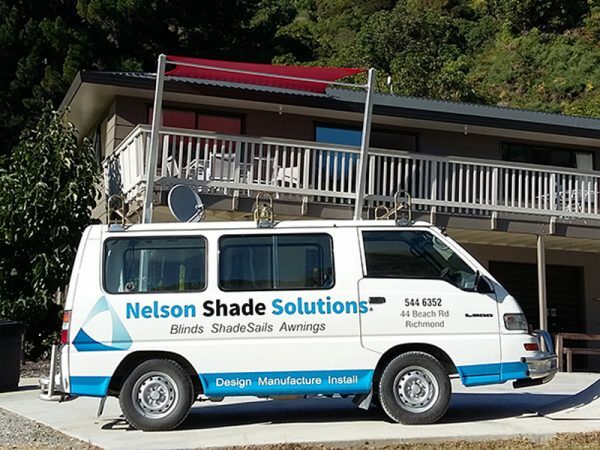 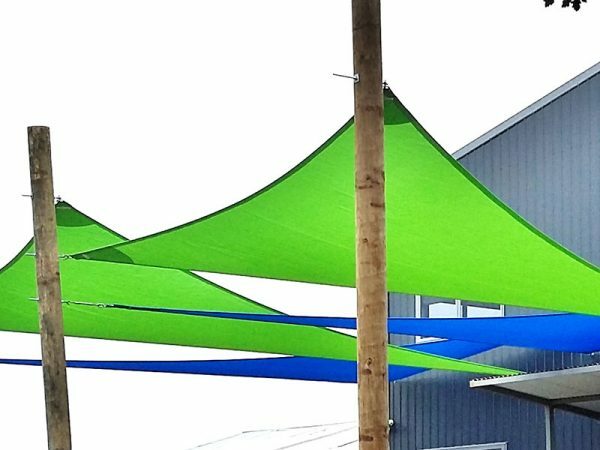 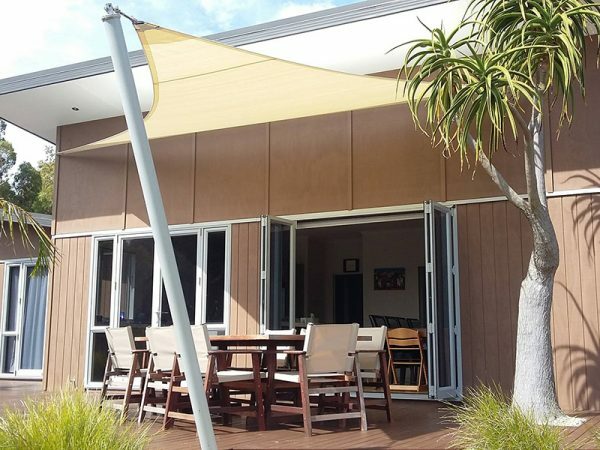 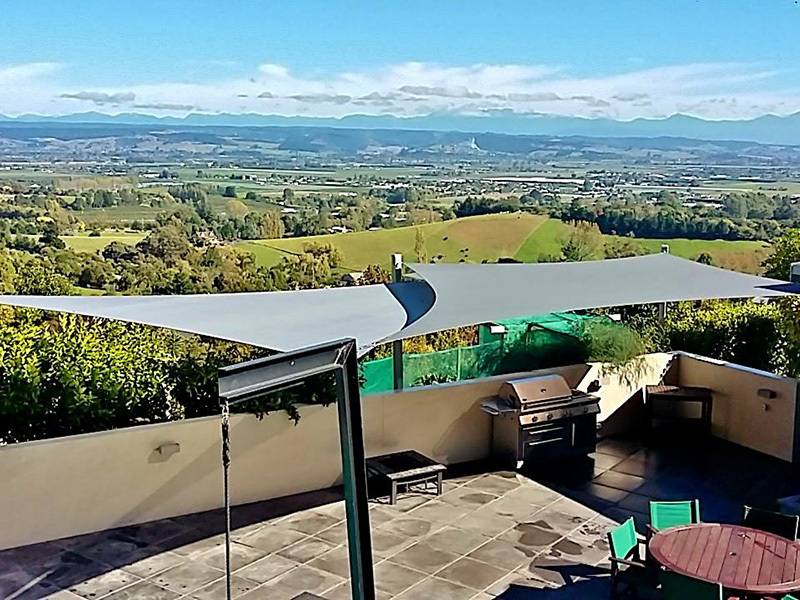 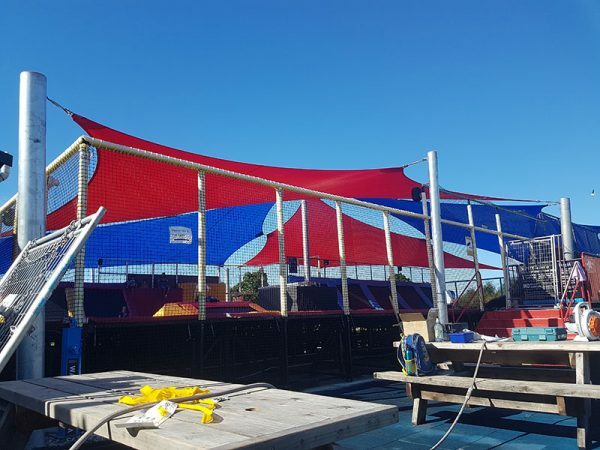 Nelson Shade Solutions shade sails are customised to your needs, and is a 100% recyclable product, with anti-mould, grime and mildew agents manufactured into the cloth. Our sails are available in 3.8 width with over 25 different colour choices and include stainless steel fittings, Ezi D rings, double stitched pocket, internal sewn webbing, polyester outdoor thread, Hi-Tensile 4mm wire, heat sealed edges, double layered reinforced corners, Hi-Tear-Strength UV guarded webbing and are fire retardant. 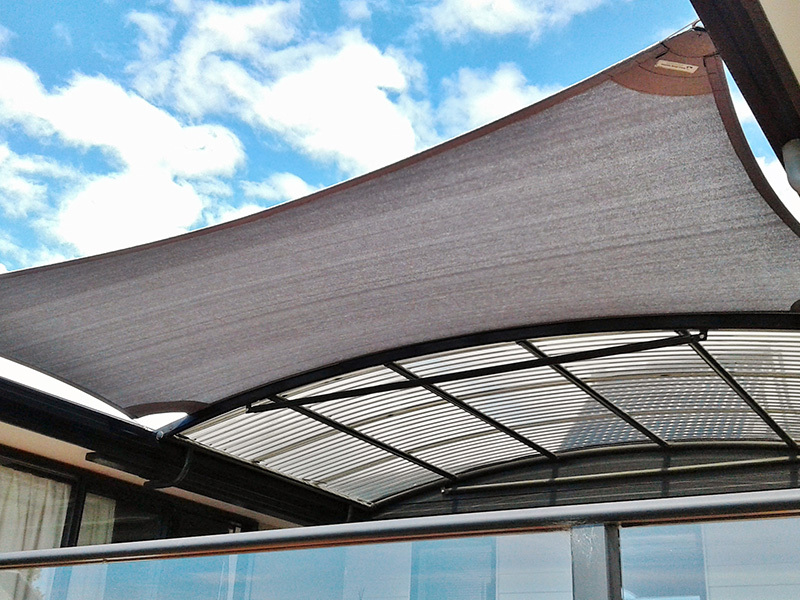 We provide a free design service, with a 10 year UV warranty on cloth and a 5 year workmanship warranty.